HTC set up a "Studio" division to help with "Hero Device"
So we all know HTC had a very mixed year last year. It started out all right but as the year progressed sales dwindled as HTC pumped out device after device, each one with similar specs to the other and most of their devices started to look similar or like they were made up from parts left over from different phones. This year HTC is changing things up. 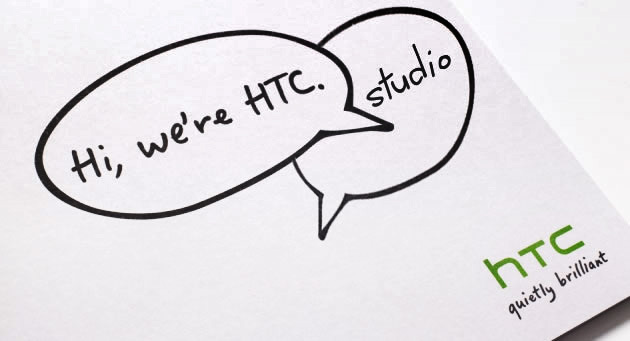 At their financial results call HTC acknowledged that 2011 was a less than stellar year and have set up the "Studio" division. HTC has realised that it's quality that sells not quantity. The "HTC Studio" division has been set up to help find that "Hero Device". HTC has already stated that they will be releasing fewer devices this year, instead focusing on making the devices better, more distinctive and improve the battery life. This is where the Studio division comes in. 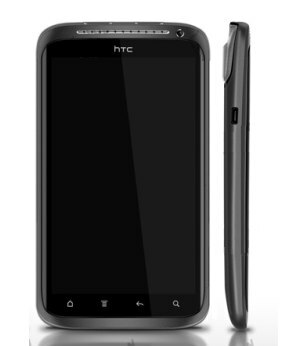 They have been assigned to come up with ideas for Hero devices and report directly to HTC CEO, Peter Chou. Let's hope that one of their main goals is to churn out OS updates to their devices quicker. HTC's CFO Winston Yung also indicated they are willing to try anything and even use different chipset manufacturers to improve their smartphone and tablet range for 2012. It is no secret that HTC has a good relationship with Qualcomm and most, if not all, of their devices use Qualcomm chipsets. But, as they were late to the dual-core party and NVIDIA has already released devices with quad-core chipsets, HTC may jump ship with Qualcomm and switch to different manufacturers as is rumoured with the HTC Edge. The Edge could be the first smartphone by HTC or any manufacturer to be released with the new Tegra 3 chipset. This probably doesn't mean that they won't be using Qualcomm or other manufacturers in other devices, but that they are keeping their options open. What do you think about HTC no longer exclusively using Qualcomm chipsets? What would you like to see from HTC at MWC? Comment below to let us know. Personally, I love my desire but lost a lot of faith in HTC last year. I hope they prove me wrong. Bring on MWC!